Family Friendly | Great Baseball | 50/50 Drawing | Delicious Barbecue Dinner! All North Penn area community league players and middle school players are invited to join the Knights in uniform on the field for the National Anthem every year at community Knight at the ballpark. 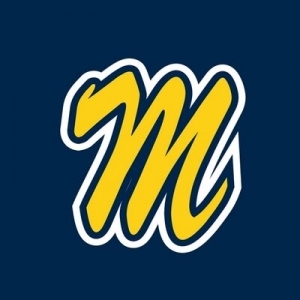 Montgomery Baseball Montgomery Township Baseball and Softball Association is located in Montgomeryville, Pennsylvania. It is affiliated with the Parks and Recreation Department in the Township. MTBSA provides recreational play in the sport of baseball for 5 - 18 year old with an athletic forum to help develop both their physical and social skills. Cannoneers Baseball Association Cannoneer Baseball offers competitive baseball programs in various leagues and age groups. Current teams range in age from 13 years old through over 65 years old. The Cannoneers Baseball Association is governed by an independently elected board of directors with support and oversight from the Cannoneers Sportsmen's Club. 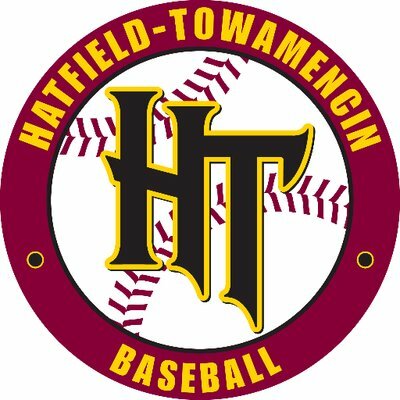 Hatfield Towamencin Baseball H-T Baseball offers year-round opportunities to participate in organized baseball for players from age 4 through age 39. Our goal is to satisfy the diverse needs of all players, the highly competitive as well the comparatively casual, those who are very serious as well as those who are primarily social. 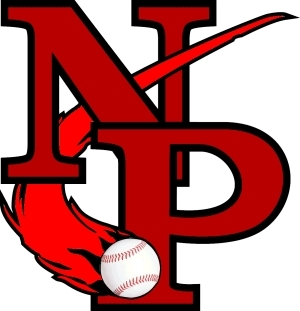 Nor-Gwyn Baseball Nor-Gwyn Baseball & Softball is an independent, community-based, all-volunteer organization that is governed by a Board of Directors elected by its members. The day-to-day operations of the organization and each of its major programs is managed by a group of officers that are elected by the board, and by several standing and ad hoc committees that are appointed by its President.